Hiring and recruitment can oftentimes be tedious without proper organization. 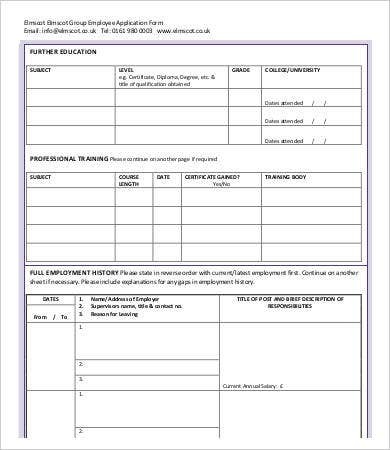 With application forms, this process can be easier as they contain all the information that the employer needs to evaluate the candidate and assess if his/her qualifications are a fit to the vacant position. 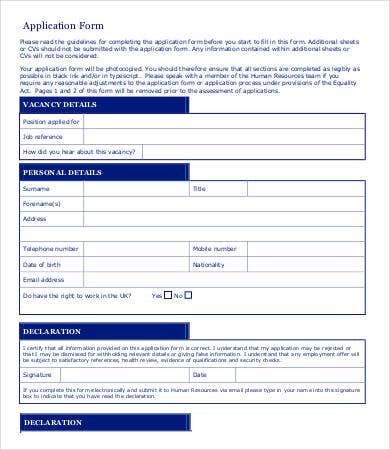 We have searched the Internet for you for the top, most generally used and requested application forms. 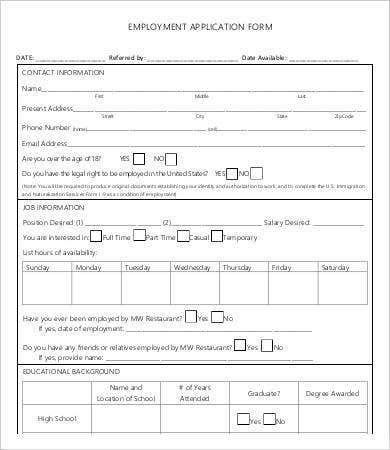 These forms can be downloaded for free in PDF format. They are also editable, so you can tweak the default information with the details you want to include. 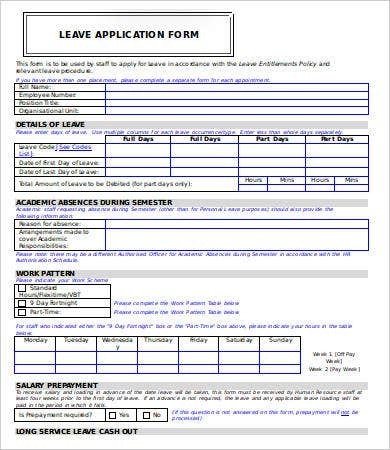 HR application forms serve as an instrument for the employer to evaluate the candidate. 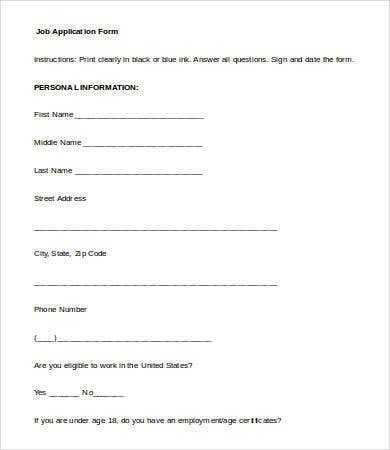 If you’re the employer, you’ll want to send out forms that ask for all the necessary details needed for you to assess the the qualifications, skill, and education of the candidate. 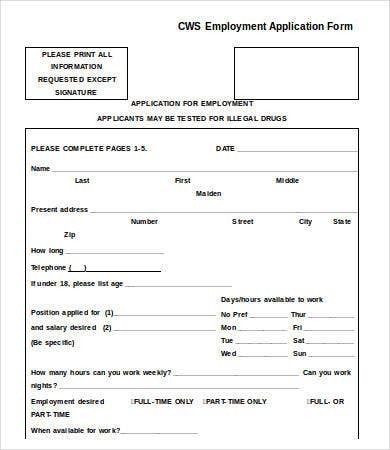 We also offer employee evaluation forms on site if you’re in need of one. 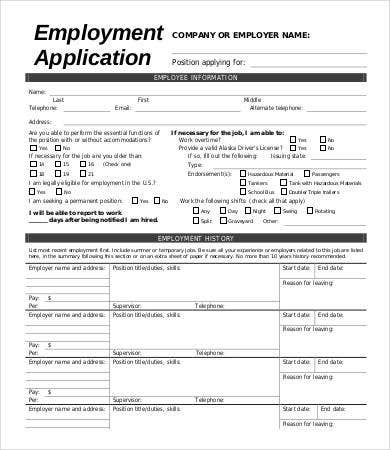 If you’re the employee, you’ll need to take the application form seriously as it may be the key to either you getting hired or passed. They are a great help in organizing the recruitment process by making sure that only those who are really qualified are called in for the final job offer meeting. Make sure all the words you put into the document are correctly spelled; any misspelled word will be a point against you. 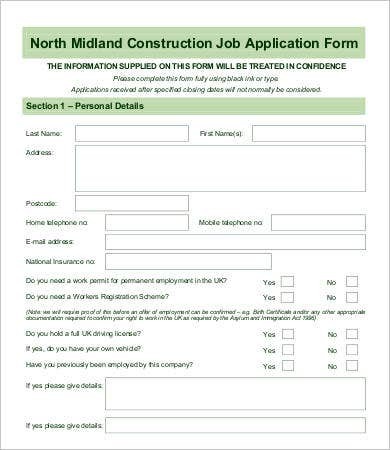 Never fabricate information on the application form. This is especially urgent for professions that require honesty and integrity in their field. 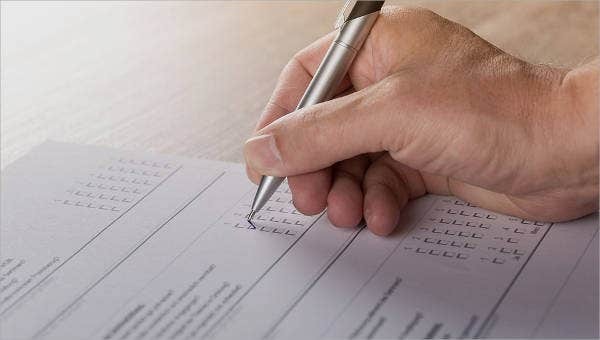 Veer away from generic responses to application form questions. Be bold and unique in your answers. Double check everything before you send it back to your potential future employer. 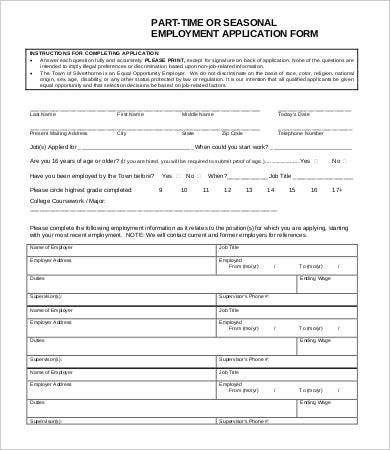 Some application forms include an additional section where candidates are asked for a longer response in the form of a short essay, such as his/her reasons for applying, what he/she expects from the company, or what he/she can contribute to the company’s growth. You may also see questions aimed at evaluating your competency or knowledge. These are called competency questions. 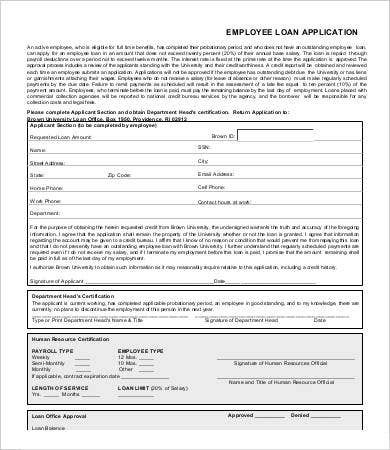 We have other forms available on site that are useful for human resources staff, such as employee verification forms, employee discipline forms, termination letter templates, and the like. See what you like for yourself!